I am a whole day late with this review. My deepest apologies to Jenny Moyer and the lovely tour hosts! No excuses other than not planning and scheduling this post on time, then being swept away by life so I couldn’t do it the day of. Without further ado, I present my tour stop on the Flashfall Book Tour. Check out the absolutely amazing trailer first! Excerpt: Click here to read a sample. Synopsis: Orion is a Subpar, expected to mine the tunnels of Outpost Five, near the deadly flash curtain. For generations, her people have chased cirium—the only element that can shield humanity from the curtain’s radioactive particles. She and her caving partner, Dram work the most treacherous tunnel, fighting past flash bats and tunnel gulls, in hopes of mining enough cirium to earn their way into the protected city. 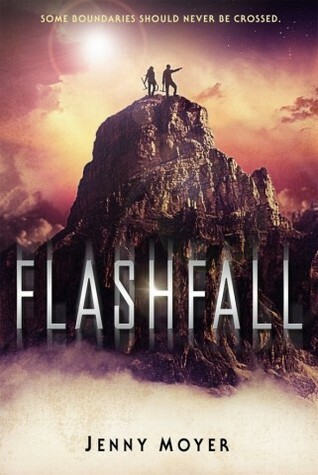 Flashfall falls into the realm of dystopian that is very much like The Hunger Games and Divergent. Being a fan of both of those series, I was really excited and eager to read Flashfall. The premise of Flashfall is actually really interesting, and this novel has so much potential. 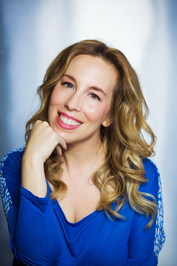 The lead character, Orion, is strong, smart, and resourceful. She reminds me a lot of Tris from Divergent, who’s one of my favorite heroines. The problem that I had with Flashfall was the pacing. So much is crammed in and happening so fast, which is great for action, but not so great for developing an emotional attachment to the characters. Secondary characters are dead before you get to know them. You hear about the good things they did or why people loved them, but you don’t really get to see it until their sacrificing themselves. It’s a shame because I can tell that if given the chance, each character has the foundation for being amazing, they just aren’t given time and room to flourish. Ultimately, while I wished that the pacing had been a bit slower, the story itself was really interesting, suspenseful, and fast-paced. I’d recommend it as a quick read for fans of dystopias.